Italy shares borders with France, Switzerland, Austria, and Slovenia. Its area is 301,230 square kilometers. The official name is Italian Republic. Nearly all the people in Italy are ethnic Italians. Almost everyone speaks Italian. Most Italians are Roman Catholics. Italy has a rich history and many interesting places to visit. 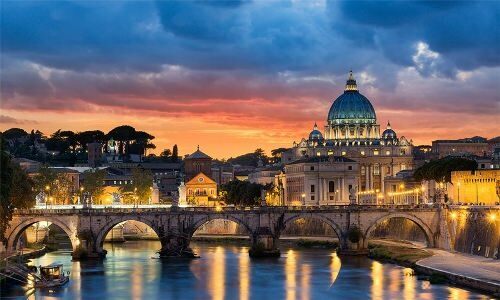 Rome is the capital of the country and one of the world’s oldest cities. People call Rome the Eternal City. Ancient Rome was surrounded by the Aurelian Wall, which was built about AD 270. Much of the wall still survives. The Republic of Armenia is one of the world’s oldest centers of civilization. Armenia is located in western Asia, between the Black Sea and the Caspian Sea. It is bordered by Georgia, Azerbaijan, Iran, and Turkey. Armenia is a mountainous country. Mount Aragats (4,090 meters) is the highest peak. The country’s area is 29,800 square kilometers. 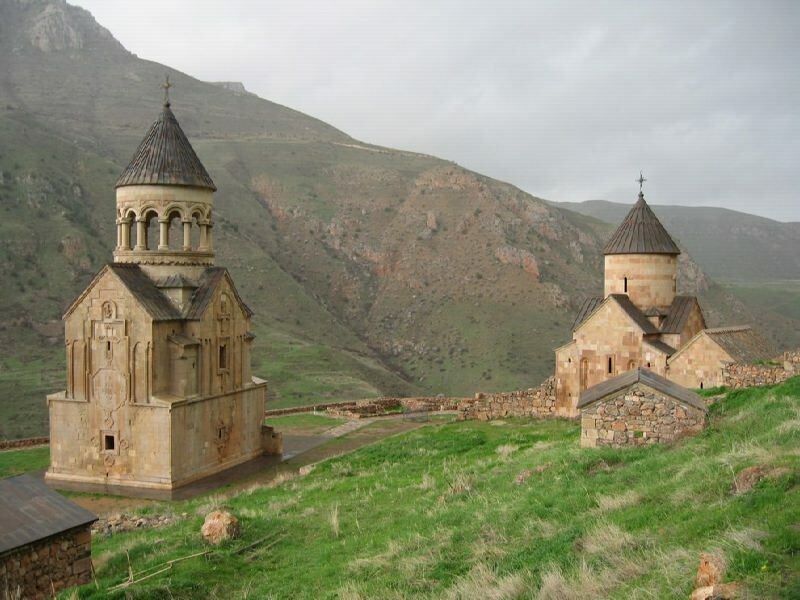 “Armenians call their country Ayastan—land of the Armenians. There is another name: Karastan—land of rock. More than 20 mountain ranges, with 900 peaks, cross this land. Roughly two-thirds of present-day Armenia is occupied by mountains, solid rock. And the remaining soil in the course of centuries has been trampled into rock by the hooves of conquerors’ horses.” So writes Gevorg Emin, a contemporary Armenian poet. Lithuania is situated on the eastern Baltic coast. 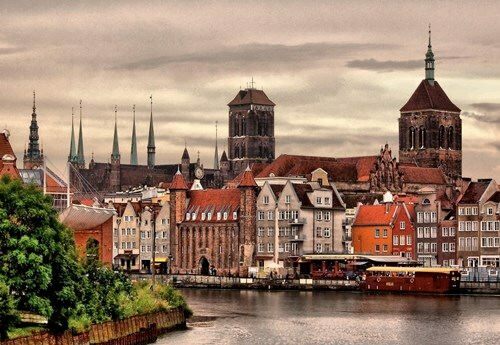 It borders Latvia, the Kaliningrad region of the Russian Federation, Poland and Belarus. 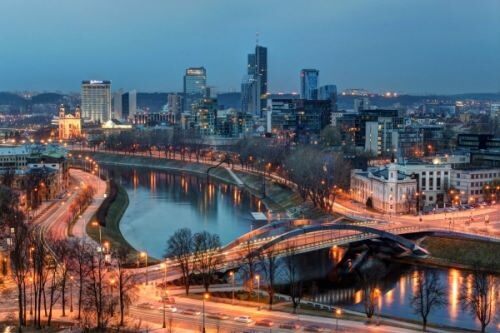 Its official name is Republic of Lithuania and its area is 65,200 square kilometers. Lithuania is administratively divided into forty-four regions and eleven municipalities. Vilnius is the capital of the country. The landscape varies between lowland plains and hilly uplands. Lithuania has historically been the least developed of the Baltic republics, with a smaller industrial base and greater dependence on agriculture. Sugar beet, cereals, potatoes and vegetables are the main crops. 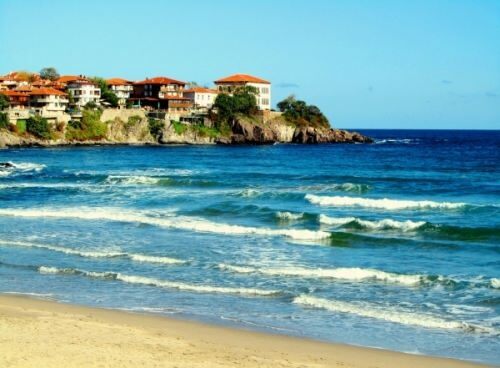 The Republic of Bulgaria lies on the Balkan Peninsula in the southeastern corner of Europe. Its area is 110,910 square kilometers. Bulgaria shares borders with Romania, Serbia, Macedonia, Greece, and Turkey. Bulgaria is divided into twenty-eight provinces. It has picturesque mountains, wooded hills, sheltered valleys, grain-producing plains, and a seacoast along the Black Sea. Bulgaria was part of an ancient region known as Thrace. In the 5th and 6th centuries Slavs invaded. The Bulgars defeated the Slavs and gave their name to the country. The Turks controlled Bulgaria for almost 500 years. In 1878, with Russian help, Bulgaria gained partial independence and in 1908 the country became fully independent. Tanzania shares borders with Kenya, Uganda, Rwanda, Burundi, the Democratic Republic of the Congo, Zambia, Malawi, and Mozambique. Its area is 945,087 square kilometers. The official name is the United Republic of Tanzania. Tanzania is known for its stunning natural features. It has the tallest African peak, Mount Kilimanjaro, and the world’s largest volcano crater, Ngorongoro Crater. Along Tanzania’s borders are three large lakes: Lake Nyasa, Lake Tanganyika, and Lake Victoria. Lake Victoria is the world’s second largest freshwater lake, after Lake Superior in North America. There are several national parks to protect the country’s animals. 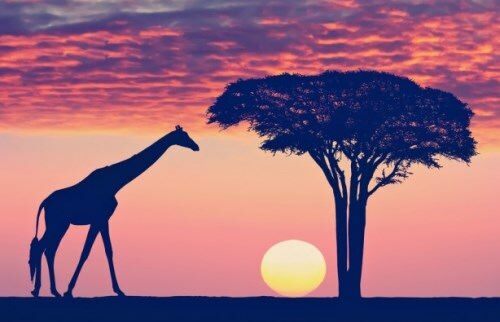 The Serengeti National Park is the most famous. 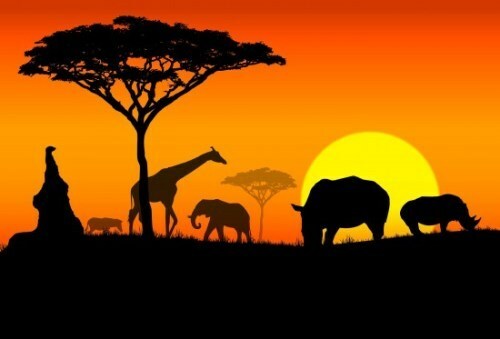 The name Serengeti comes from a Masai word that means “endless plains”.